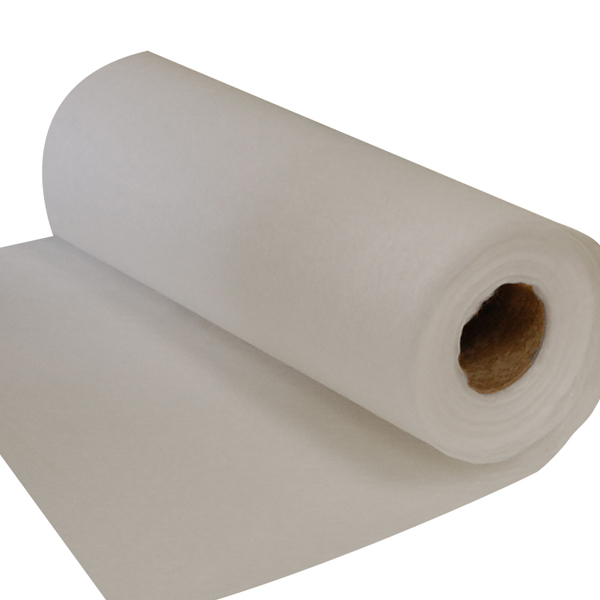 Glassfibre Surface Tissue is a sheet of randomly orientated textile glass fibre. Surface tissue is used in applications where a smooth surface is desired. Surface tissue is available at different lengths and may be cut into a workable size. Can also be useful as a barrier between the gelcoated surface and the course strands of the matting to prevent print through.